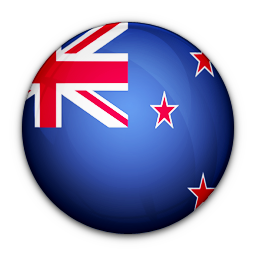 +6472471703 / 072471703 is a fixed-line phone number from NZ New Zealand. Users have left 2 comments. 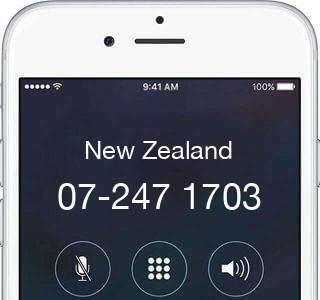 Read our tips and find who called you. Help others, what do you know about 6472471703?